See the new Luxury range exclusively in the North. 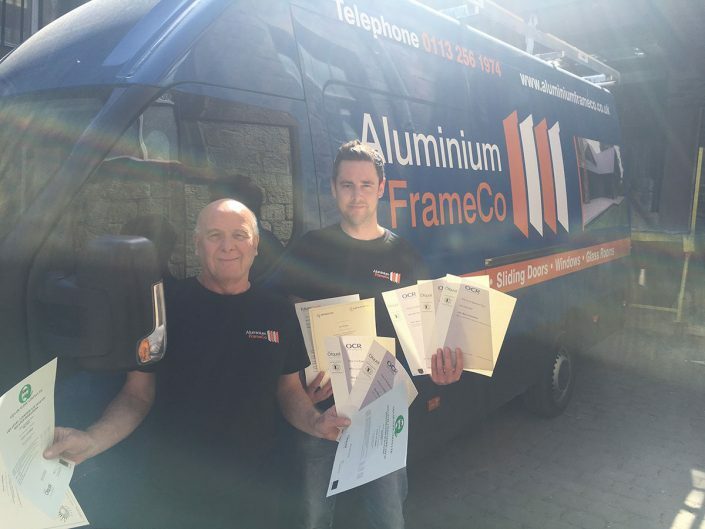 The Aluminium Frame Co Ltd is a family run business based in Leeds, West Yorkshire. 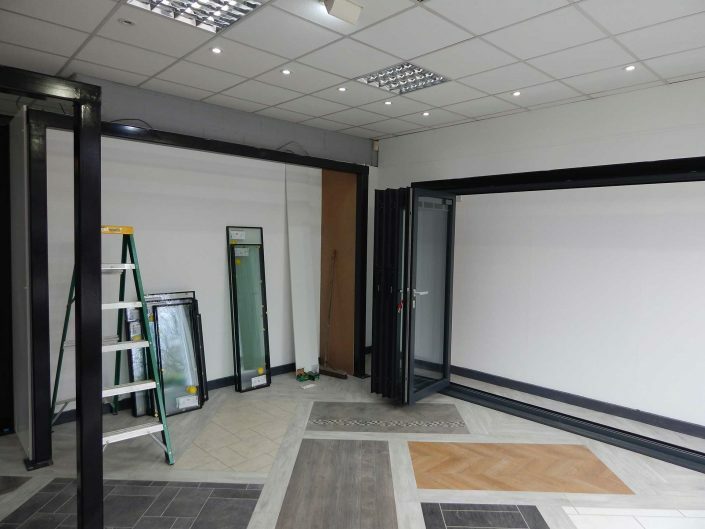 We are ideally located to supply the whole of the UK with aluminium framed bifold doors, aluminium sliding doors, aluminium windows and front doors. We have the facility to supply projects for residential and commercial projects across the UK. 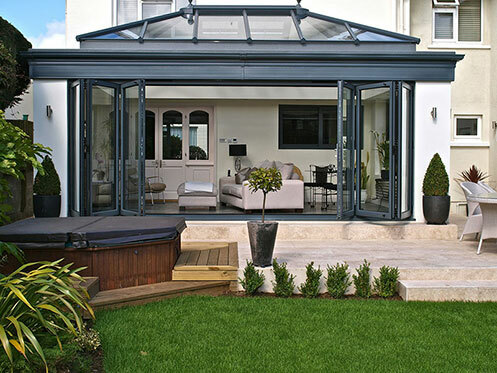 We are proud to be one of a handful of UK approved manufacturers for Schuco bifold doors, Schuco sliding doors and windows and Blyweert Beaufort bifold doors and aluminium windows. Schuco Aluminium Doors are high quality doors designed in Germany but manufactured in the UK at our aluminium frame factory in Leeds. Bifold Doors by Schuco have a very smooth action and have more adjustment for installation. 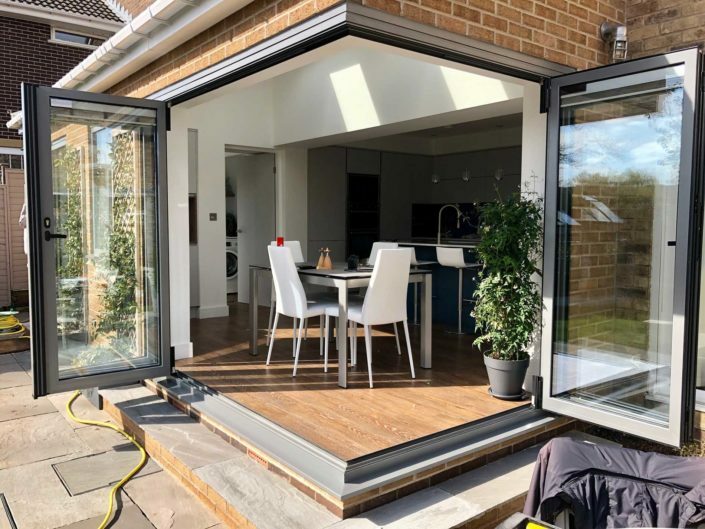 Schuco bifold doors can also be manufactured larger, therefore using less panels with more glass to give the ‘wow factor’ due to letting extra light into the property. Sliding Doors by Schuco not only are space saving and thinner but completely open up a room, flooding it with light, and allowing you to enjoy views without the obstruction of the vertical transoms. 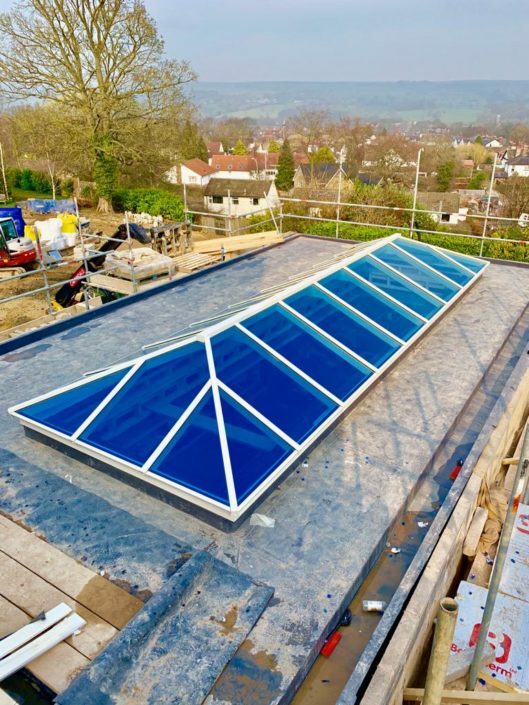 The Blyweert Beaufort aluminium products offer the benefits of a wide choice of styles, quiet operation, perfect weather tightness when shut, and high transparency. Bifold Doors by Beaufort meet all the demands for both domestic and commercial installations while still offering you style and customisation. Sliding Doors by Beaufort create an attractive but slender wall off glass adding convince but beauty at the same time. 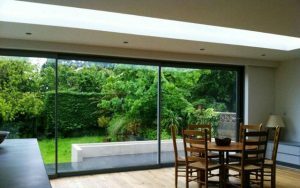 Our Aluminium Sliding Patio Doors are a bold and charming alternative to french doors. 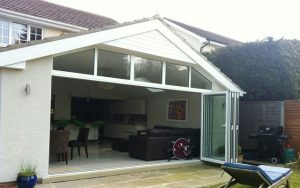 We only supply and fit the best Aluminium Bifold Doors on the market from Schuco and Beaufort. Our Aluminium Windows are at the pinnacle of architectural glazing solutions. 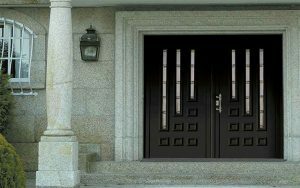 Our Composite & Aluminium Front Doors offer a more affordable solution with the highest efficiency. I had a new bifolding door fitted and Aluminium Frame Co did an excellent job from start to finish. I was looking for a new sliding door to replace my old patio doors. I had been recommended Schuco by one of my friends so looked around for a local supplier and fitter and found Aluminium Frame Co.
After a great chat with the sales staff who explained everything to me I ordered and was ready for fitting. The fitting was done on time and was excellent when done. Thanks for coming round yesterday it was really thoughtful. I am sure we can continue to get work for you. I have to say that the after sales and looking after previous customers like us is a real indicator of a quality and trustworthy company. There are not many out there like that! Just wanted to drop a line to say thanks for the fantastic job you and your lads have done on the doors, we both love them and think they'll be a great feature to the room! Once the build is done and dusted if you have future prospective customers that you'd like to show an example of your work and the schuco product we'd be happy to have people come round to see them in-situ. Great job as always by yours guys, a big thank you to the whole team. Just a quick note to confirm that we are delighted with the installation of the new aluminium bi-fold windows to our new extension. The whole experience from our initial meeting at your showrooms, Paul’s site visit to survey and measure and finally the fitting by your two installers yesterday has proved to be a pleasurable one. The level of efficiency and professionalism extended to us from the get-go was supported by the attention to detail provided during the clean & tidy installation. 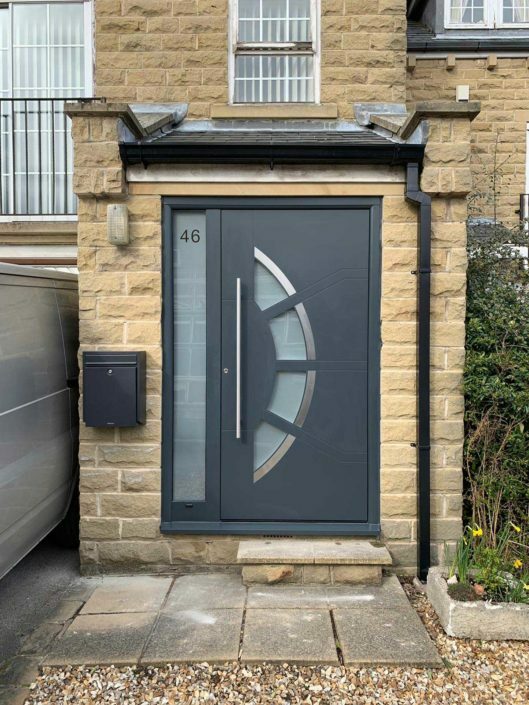 Given the above, we would have no hesitation in recommending the Aluminium Frame Co to undertake the supply and installation of products to potential customers, and confirm that we will be back in touch next year to price the supply and installation of a new door and replacement windows to our property. Trusting the above is sufficient.